Choose Filmora Scrn to record important meetings. 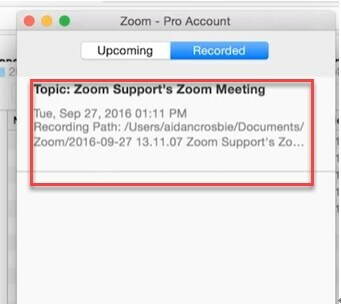 When in need of a recording for meetings, Zoom has two methods to choose from. The local recording is offered for free. Whereas its counterpart cloud recording is available for a price beginning at $14.99/month/host for the Pro size, works well for small teams. Have a medium size business starting with 10 hosts, that offer is $19.99/month/host for Business. And finally the top offer is Enterprise for $19.99/month/host starting at 100 host for the larger enterprise. Locate the menu bar and select the recording button. When the need to pause or stop recording occurs, just simply click on the Pause / Stop button. Once recording is complete, the file will be saved in mp4 format. Located in the folder zoom. Unable to locate your file? 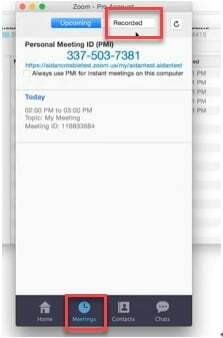 Open up the software, find and click on meeting. 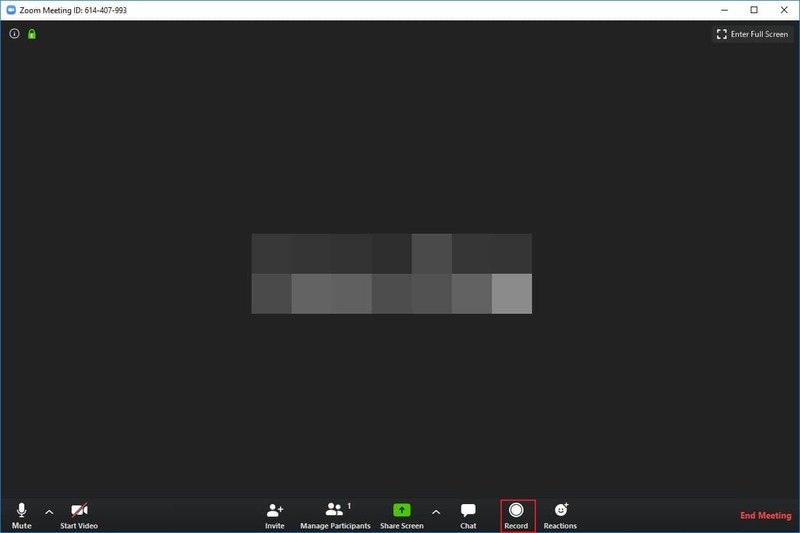 Select the recorded option, once it opens you will find the recorded files. Managing your recorded files is simple. You can select or share it. 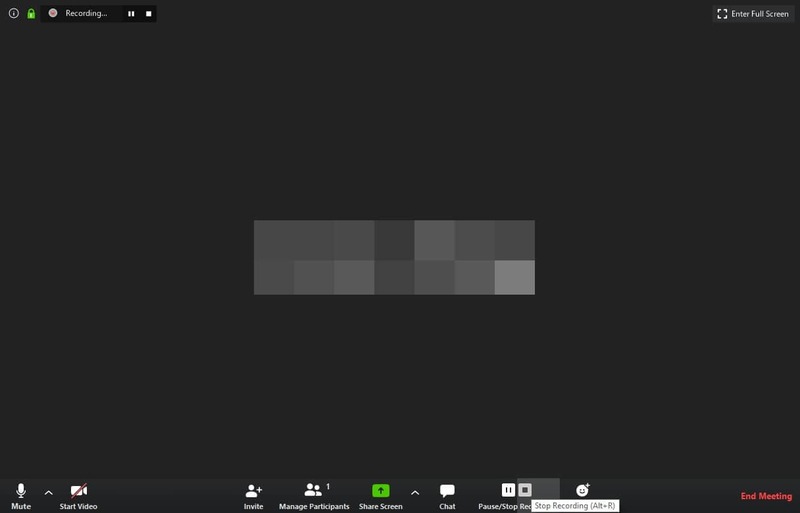 Utilizing Filmora scrn to record a zoom meeting is an option. Be it a small meeting or getting into the larger scale, this option allows another avenue to utilize both for Windows and Mac platforms. To start with, download and install Filmora scrn. Once you start the program, you will have to choose "Get Started" to begin your recording if you want to get the full setting. You do have four options in this field are Screen, Audio, Camera and Advanced. Followed if you need to use the audio, select your option of choice by clicking on the icon. Ending the step by clicking on Settings to make any adjustments before you begin recording. 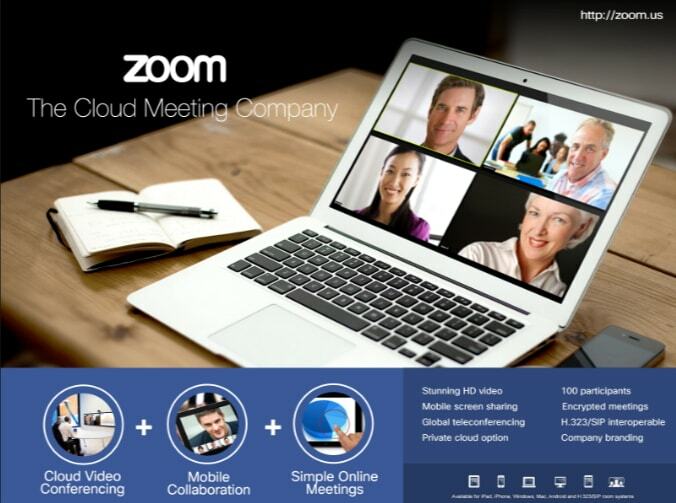 At this stage, select the zoom meeting video and begin recording by clicking "Capture". You will get a countdown from 3 to 1. Immediately after the counting is complete press F10 to stop recording. Or customize a Start/Stop Hotkey in the settings menu. When completed, the file will drop into the library where you can select it to make and additional editing or share if it is perfect just the way it is.